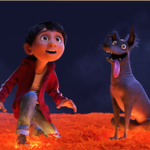 Pixar has announced its first-ever VR experience this morning at Oculus Connect, the fourth annual developer conference in San Jose, California. 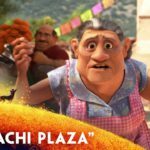 Directed by Ross Haldane Stevenson and produced by Academy Award winner Marc Sondheimer, Coco VR is a co-production from Pixar and Oculus with VR creative development and execution by Magnopus. 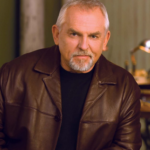 Supervising technical director John Halstead spearheaded the technical efforts for Pixar. 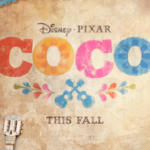 Coco will be released in theaters in the United States on November 22, 2017.